Spring Showcase is coming & MORE classes are here! Spring Showcase: What's Your Fantasy? Where creativity and imagination meet to express your wildest wishes. What is this fantasy - an act, an expression, a persona? Join us on an adventure...Are you seeing someone show off their deepest desire or watching your own? Our Student Showcase is returning this Spring BIGGER and BETTER! With new ways for our members to participate, we want to make this accessible to everyone bitten by the Performer bug. 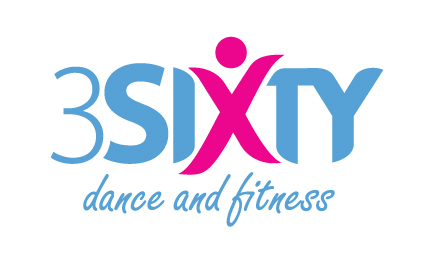 Sign up today to reserve your spot or register for a 3Sixty Dance Troupe! Spring session is open for registration! 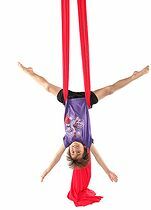 Th is series is designed to introduce your child or teen, ages 7 to 14, to the world of aerial acrobatics! 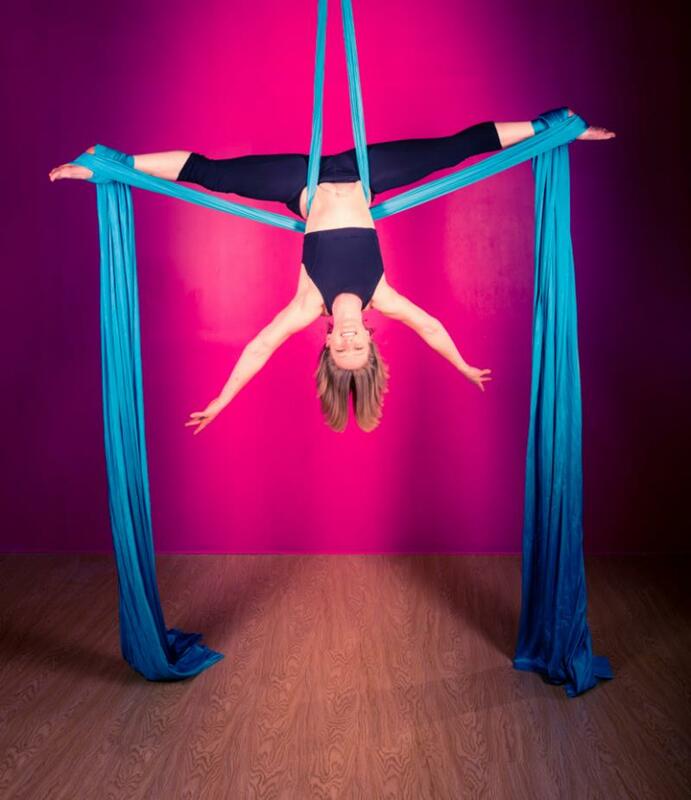 We will work on both the pole and silks apparatus, as well as the floor. Designed for all levels, come and experience the circus for yourself! $120 Non-Members, Members receive 40% off! This workshop lead you through a variety of poses and exercises that will teach you how to use your wheel to build muscle and train stability, as well as increase your balance and flexibility! Don't have a yoga wheel of your own? No problem! Purchase a wheel through 3Sixty's online store and bring it home with you at the end of the workshop! 6 and 12 Month Members receive 15% off! We are so excited to see many new and returning faces in 2018! See the updated schedule in studio and online.